When many people think of the dentist, they imagine regular cleanings and the occasional cavity filling. While those services are the bread and butter of what we do, a dental office is equipped for so much more than that. It’s our job to keep your whole mouth healthy. In the interest of oral health, it is sometimes necessary to renovate the entire mouth. A full mouth reconstruction will do just that. A full mouth reconstruction involves rebuilding or replacing all of the teeth in a patient’s mouth. This is typically achieved through a wide range of treatments. Crowns cap an injured tooth with a new biting surface that keeps the sensitive inner portions of the tooth healthy and protected. Bridges do just what they sound like they do: they bridge a gap in the mouth by forming a structure between two healthy teeth. 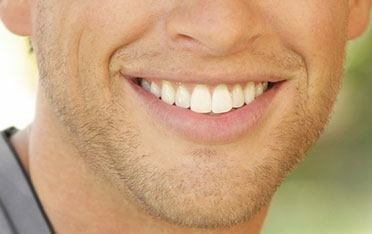 Veneers will give you a sophisticated, brilliant dazzle to your smile, courtesy of a thin, polished, and perfectly fitted layer of dental-grade porcelain. Dental implants are by and large one of the most popular, and most permanent, tooth replacement options available. For some patients, they’ve been shown to last thirty years and even longer. Dentures are more than just the traditional set of false teeth that we’ve often seen on TV. In this modern day and age, there are many options for dentures, all of which will be custom fit to your specific needs. Distinctive Dental Services has unmatched experience and expertise when it comes to performing full mouth reconstructions for patients in Lake Jackson, and elsewhere around the country. Dr. Scott Elrod has helped many patients gain confidence and complete function with full mouth reconstruction. 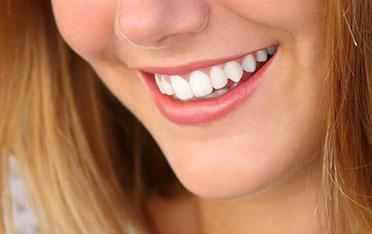 Contact us today for full mouth reconstruction that will restore your smile.